Speed Street is over. And some folks think the week after Memorial Day is a blank page. RLO, The Jazz Diva and Quentin Talley present Miles & Coltrane: Blue(. ), by Concrete Generation May 29 through June 2 at Duke Energy Theater at Spirit Square located at 345 N College St in Uptown Charlotte for a limited engagement. This special performance will serve as a fundraiser as the show returns to the Edinburgh International Fringe Festival August 3 through 26 in Edinburgh, Scotland. 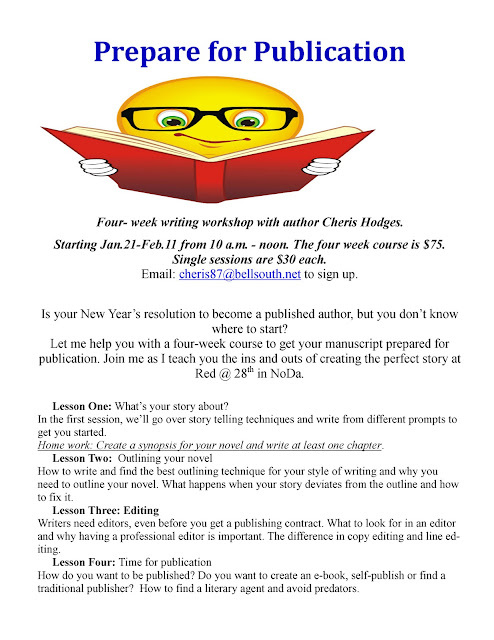 Donations will be used to assist with associated production and travel costs. Miles & Coltrane: Blue(.) captures the galvanizing energy of the 1950's, an element of time when American society was rapidly changing. During this era, jazz was the soundtrack to a new social revolution. And at the forefront of jazz music was trumpet blaring Miles Davis and skillful saxophonist John Coltrane, who partnered to make a wondrous residual slide in soundscapes that would unleash their names to be forever known as jazz legends. For this production, award winning artist, Concrete Generation and The Stephen Gordon Group articulate this noteworthy shift in music history. Miles & Coltrane: Blue(.) "is a must-see show for jazz lovers and anyone who is curious about the two giants," says Duffy Lewis of the Charleston City Paper, "... a mesmerizing testament to the transcendence of Davis' and Coltrane's music. 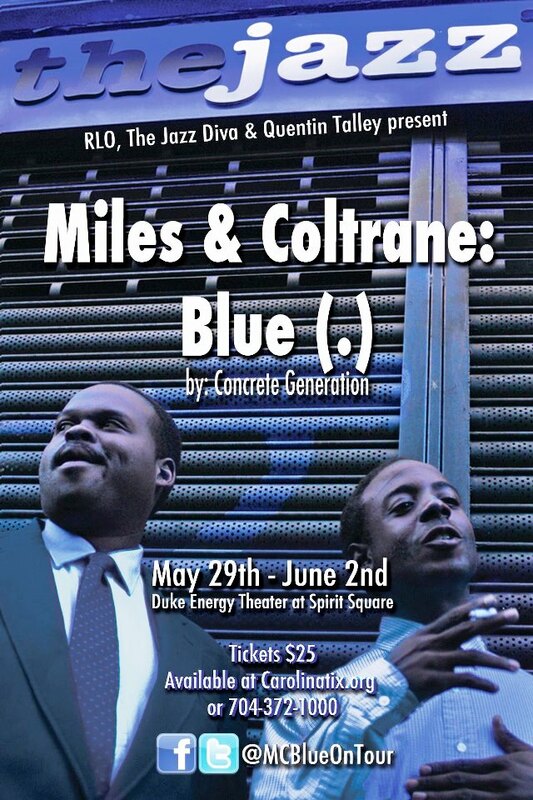 Miles and Coltrane: Blue is like going to church - almost." 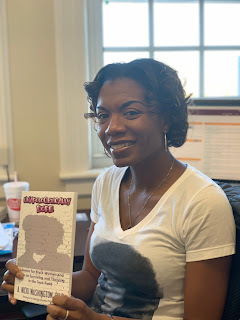 The show will run May 29, May 30 and May 31 at 8 p.m.; June 1 at 3 p.m. and 8 p.m.; June 2 at 3 p.m. Tickets are $25 (May 29 is “pay what you can” night) and are available at http://www.carolinatix.org. 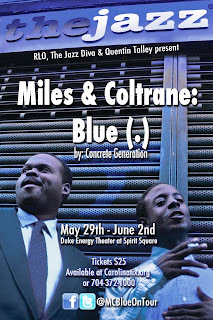 To support the Miles &Coltrane “On the Road to Edinburgh” fundraising campaign, go to http://igg.me/at/mcblueontour.